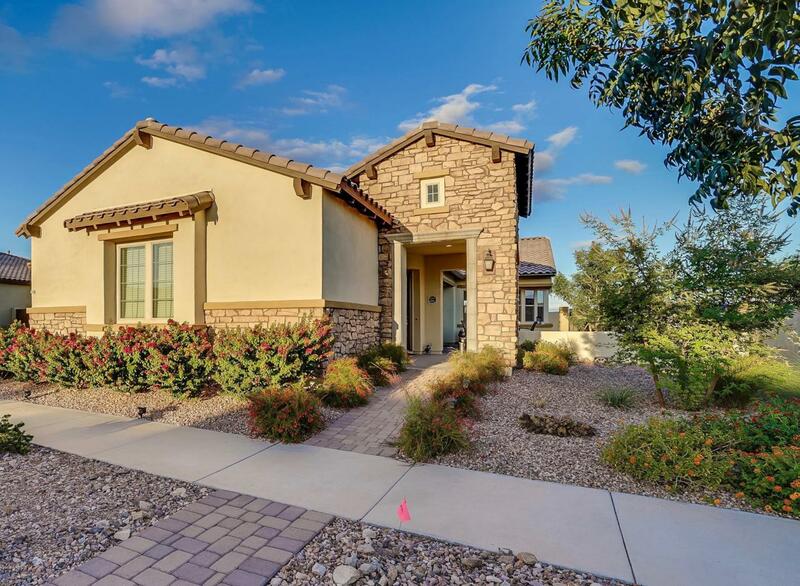 You will love living in this AMAZING, IMMACULATE, bright and open floor plan in East Valley's PREMIER active adult community Encore. 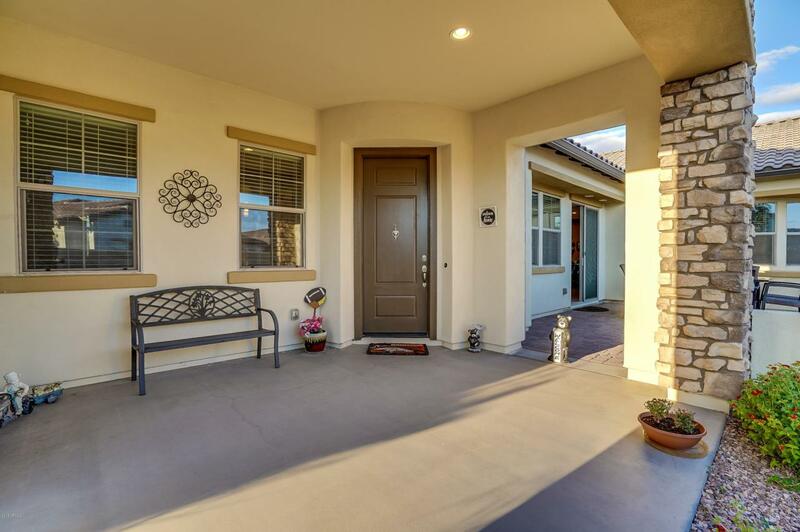 This model like home features 2 spacious bedrooms, a den, a office, 2.5 baths, and a 3 car split garage with epoxy flooring. 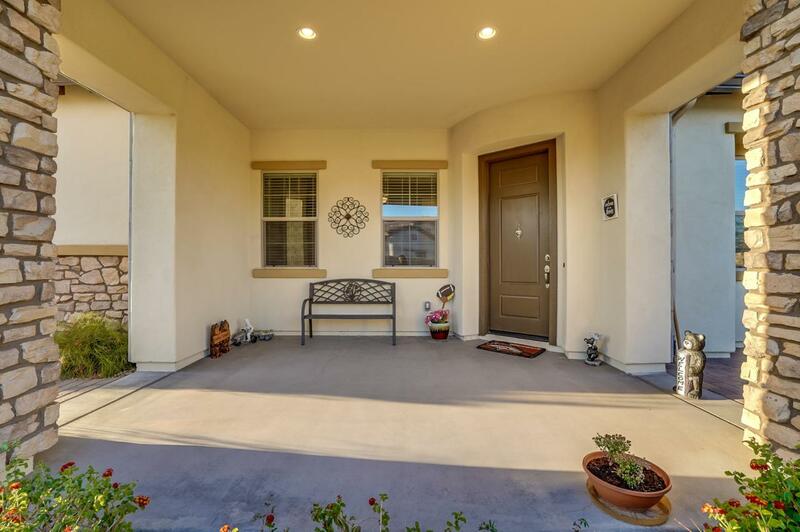 No missed detail including custom paint, upgraded flooring, and TILE shower. Entertainers dream kitchen boasts granite counter tops, LARGE kitchen island, double oven, and upgraded cabinets. 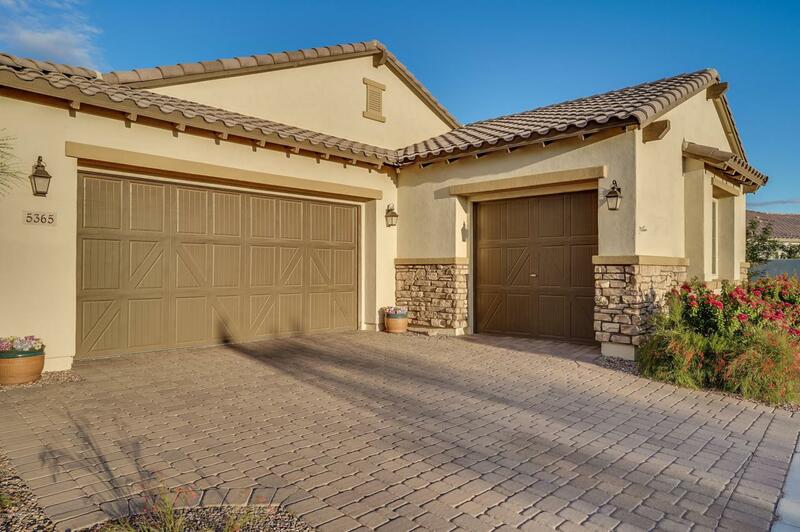 Situated on a premium lot you will enjoy the AZ weather with a morning cup of coffee and evening dinner in your STUNNING backyard featuring a wall of glass sliding doors that open up to your extended patio with travertine flooring, synthetic grass with large waterfall, mountain views, and no neighbors behind you. This home is an absolute Must see!